Take off your shoes and let your toes sink into our super soft Downton. With a deep curled thatch, rich multi-tonal fibres and a deep pile, this is the perfect choice for anyone that loves to spend lots of time in their garden. Using our unique tuft-lock system and soft Namgrass yarns, Downton comes with a 10-year warranty as standard. 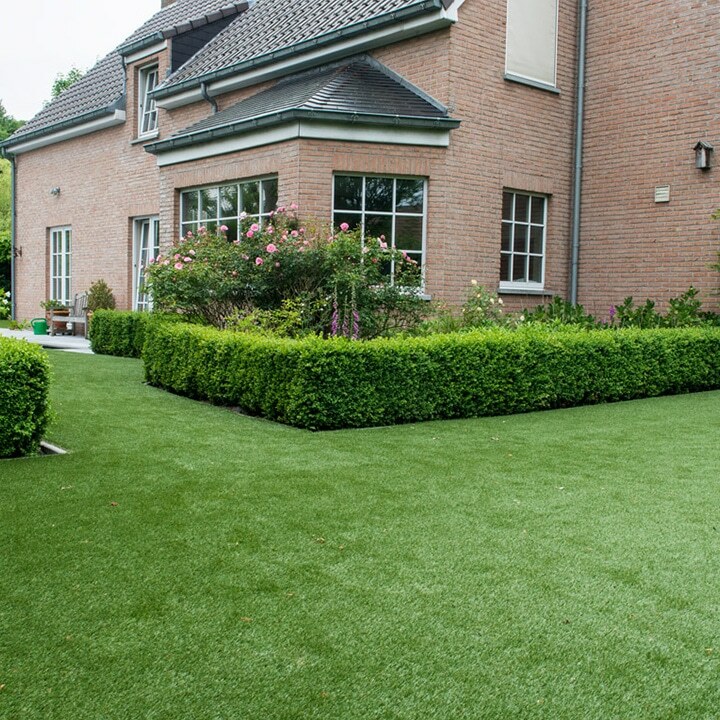 To ensure your lawn looks its best for years to come, contact your nearest Namgrass installer to arrange a professional survey and installation. You can view the warranty document here .